Health-Ade Cali Grape Kombucha Drink, 16oz. Health-Ade Ginger & Lemon Kombucha Drink, 16oz. 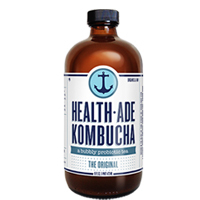 Health-Ade Original Kombucha Drink, 16oz. 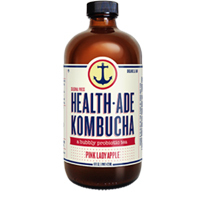 Health-Ade Pink Lady Kombucha Drink, 16oz. 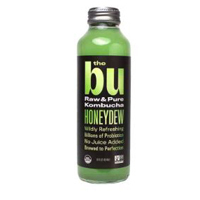 The Bu Honeydew Kombucha, 14 oz. 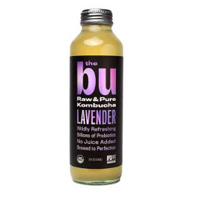 The Bu Lavender Kombucha, 14 oz. 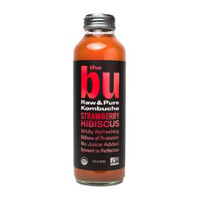 The Bu Strawberry Hibiscus Kombucha, 14 oz. 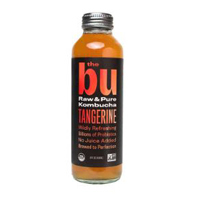 The Bu Tangerine Kombucha, 14 oz. 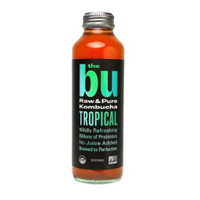 The Bu Tropical Kombucha, 14 oz. GT's Enlightened Gingerade Organic Kombucha, 16.2 oz. GT's Enlightened Tantric Turmeric Organic Kombucha, 16oz. GT's Synergy Cosmic Cranberry Organic Kombucha, 16oz. GT's Synergy Guava Goddess Organic Kombucha, 16oz. GT's Synergy Passionberry Bliss Organic Kombucha, 16oz. GT's Synergy Trilogy Organic Kombucha, 16.2 oz. 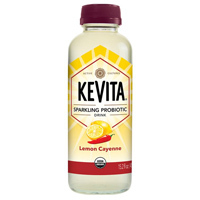 KeVita Lemon Cayenne Sparkling Probiotic Drink, 15.2 oz. 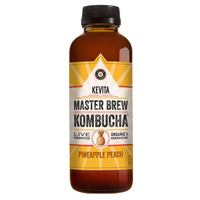 KeVita Master Brew Pineapple Peach Kombucha, 15.2 oz. Teaonic I Love My Brain Herbal Tea Supplement, 8oz. Teaonic I Love My Gut Herbal Tea Supplement, 8oz. Teaonic I Love My Liver Herbal Tea Supplement, 8oz. Teaonic I Love My Skin Herbal Tea Supplement, 8oz. Teaonic I Love My Skinny Body Herbal Tea Supplement, 8oz. Sweet Leaf Organic Mint & Honey Green Tea, 64oz. 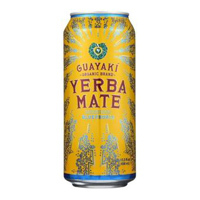 Guayaki Yerba Mate Bluephoria, 15.5 oz. 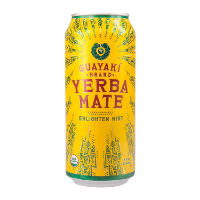 Guayaki Yerba Mate Enlighten Mint, 15.5 oz. 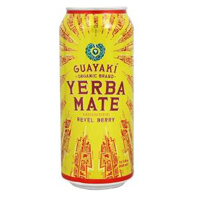 Guayaki Yerba Mate Revel Berry, 15.5 oz. 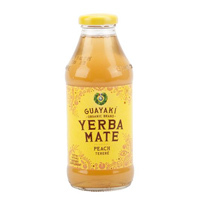 Guayaki Yerba Mate Peach Terere Tea, 16 oz. 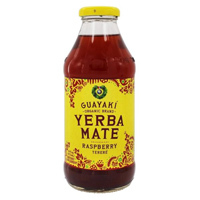 Guayaki Yerba Mate Raspberry Terere Tea, 16 oz. GT's Enlightened Multi-Green Organic Kombucha, 16oz. GT's Synergy Gingerberry Organic Kombucha, 16.2 oz. KeVita Lemon Ginger Sparkling Probiotic Drink, 15.2 oz. KeVita Lime Mint Coconut Sparkling Probiotic Drink, 15.2 oz.